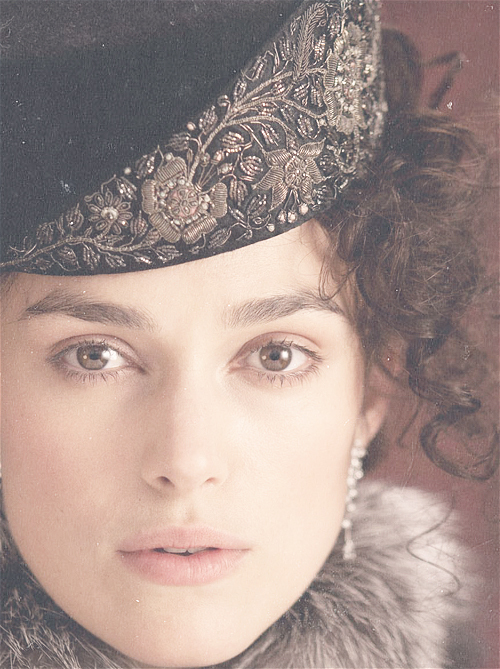 Keira (Anna Karenina). . Wallpaper and background images in the Keira Knightley club tagged: keira knightley anna karenina.